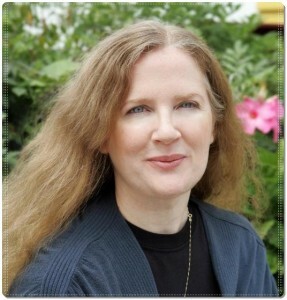 Suzanne Collins is the author of the bestselling Underland Chronicles which started with Gregor and the Overlander. In The Hunger Games, she continues to explore the effects of war and violence on those coming of age. Suzanne lives with her family in Connecticut.